​How to read, write and understand written music. 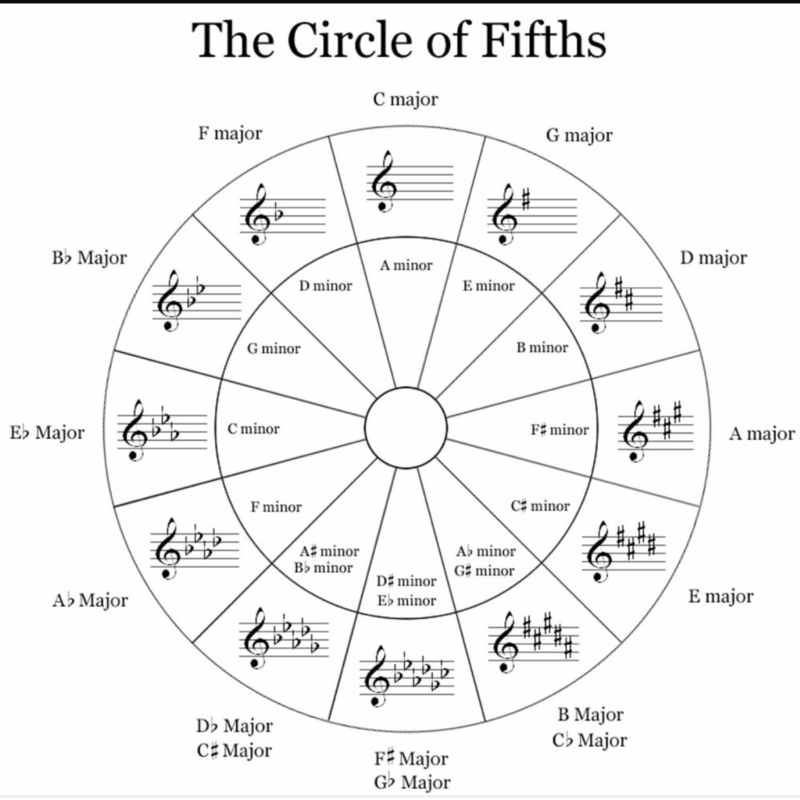 MUSIC THEORY: The study of the theoretical elements of music including sound and pitch, rhythm, melody, harmony and notation. melody cats - Apps for treble, bass, rhythm etc.